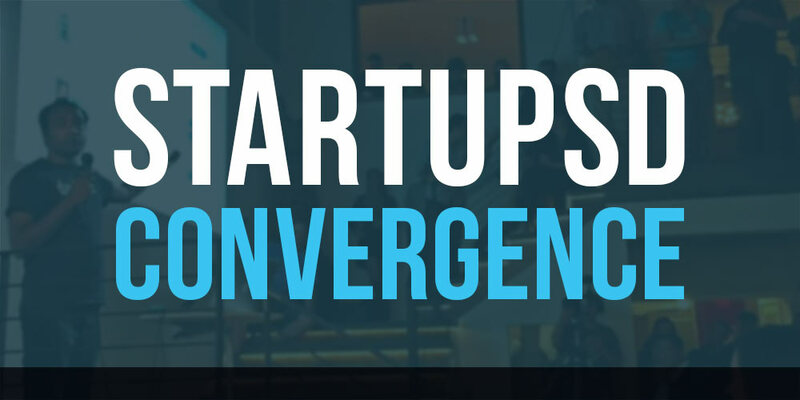 https://startupsd.org/wp-content/uploads/2019/03/0227199800010.jpg 2400 3600 Jarrod Russell https://startupsd.org/wp-content/uploads/2019/01/SSD-StartupSD-San-Diego-California-Entrepreneur-Business-Tech-Community-Events-2019-Organization-Logo-01-2.png Jarrod Russell2019-03-15 05:37:092019-03-15 05:50:57Convergence 2019: the best one yet! 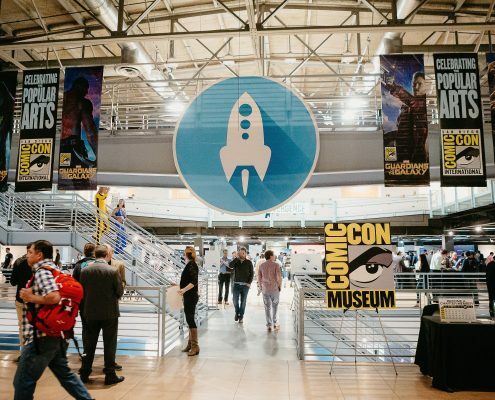 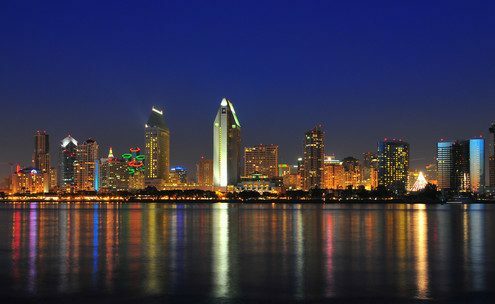 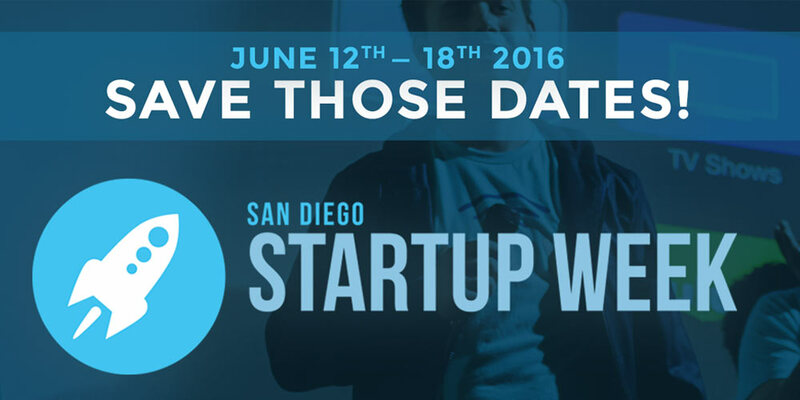 There's lots happening in San Diego for ambitious entrepreneurs and tech enthusiasts. 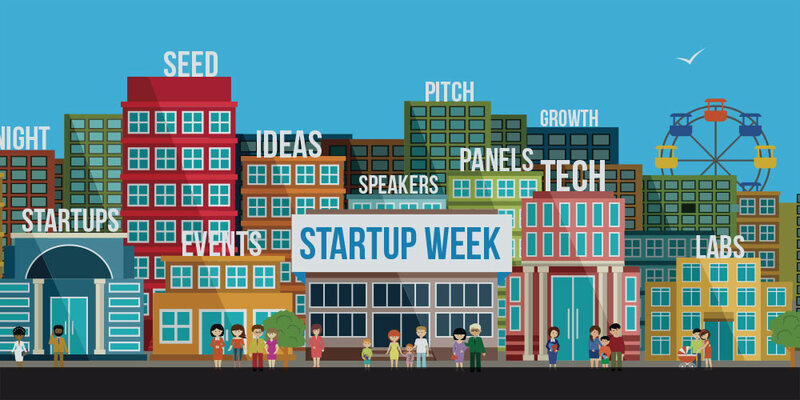 Here are some highlight events and competitions to know about! 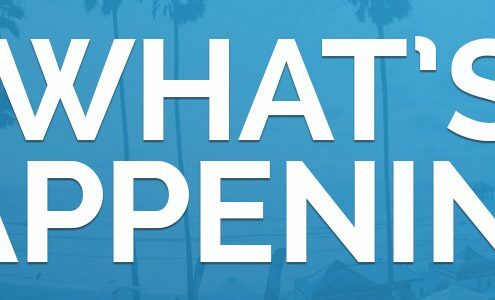 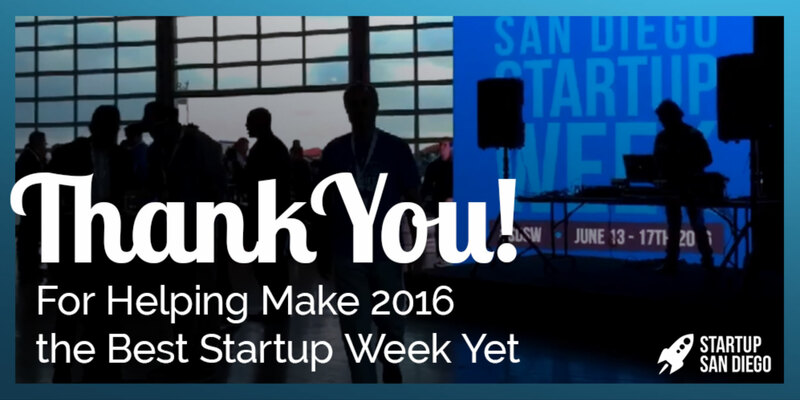 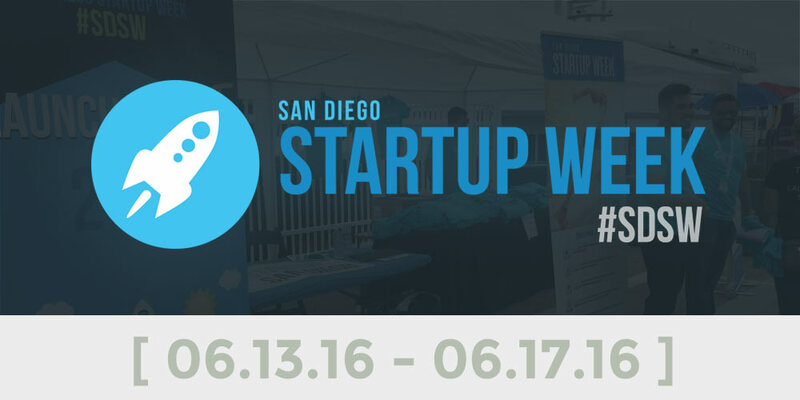 https://startupsd.org/wp-content/uploads/2015/10/Startup-San-Diego-SSD-Convergence-20161.jpg 500 1000 StartupSD https://startupsd.org/wp-content/uploads/2019/01/SSD-StartupSD-San-Diego-California-Entrepreneur-Business-Tech-Community-Events-2019-Organization-Logo-01-2.png StartupSD2015-10-07 19:05:452016-08-17 03:47:56StartupSD Convergence is Feb 4 - 6th!